Numerous studies have confirmed that touch is connected to many therapeutic benefits, including, reduced stress as we well as improved sleep, memory and pain management. Even so, Western medicine has been slow to harness its healing and restorative powers. We live in a touch-deprived culture and unsurprisingly, place more faith in medical machines than hands. The Healing Power of Touch CEU encourages people to consider the human dimension of healing when designing medical spaces. 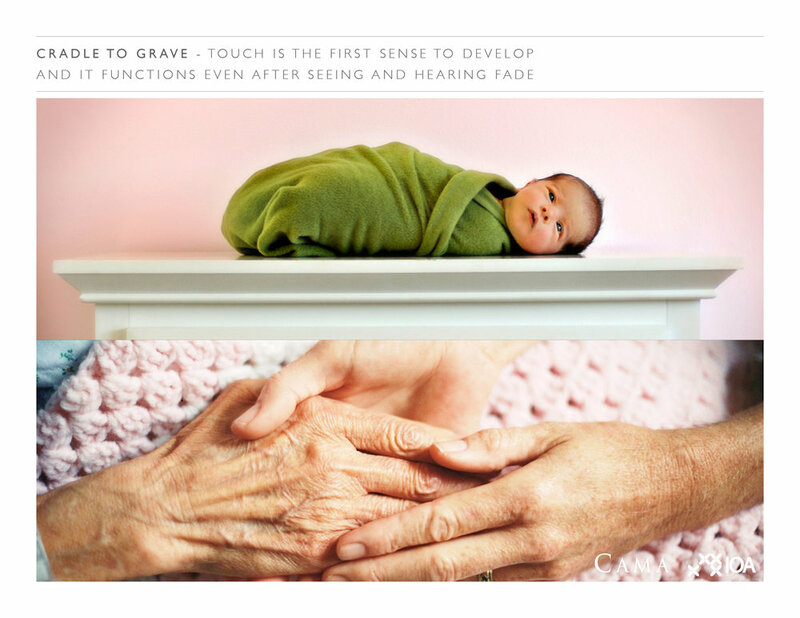 Explore the remarkable sense of touch and learn how to harness its healing powers within the built environment. This program will provide 0.1 IDCEC & EDAC credit and 1.0 AIA LU credit. The CEU can also be presented as an educational tool for students, nurses and more.